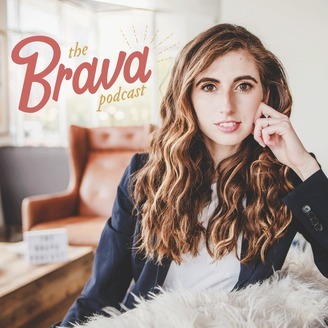 The direct translation of “Brava” is “to applaud women,” and that is exactly what this podcast sets out to do. 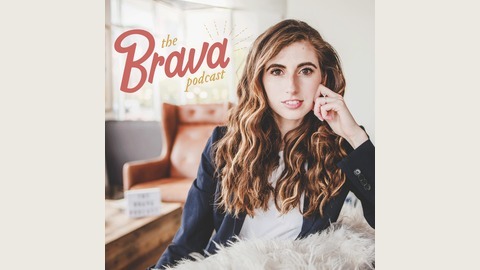 The Brava Podcast celebrates women and their accomplishments, normalizes the success of women, and advances women through a community of their contemporaries. Tune in for on-the-go inspiration and discovery so you can advance your own passions and generate sustainable change. You go girl! Prioritizing self-love and self-care is essential for your career. Tune in to meet Ta’lor Pinkston. Ta’lor is the founder of LADYHOOD journey, LLC and has made it her mission to help women and girls know their worth by making self-love a priority and ignite a community as advocates for feminism and women empowerment. Keep listening for new ways to practice self-care that will ultimately create success and development in your career.